Borrillo Entertainment has been creating and producing entertainment for over 30 years with 10 years of experience in New York City. 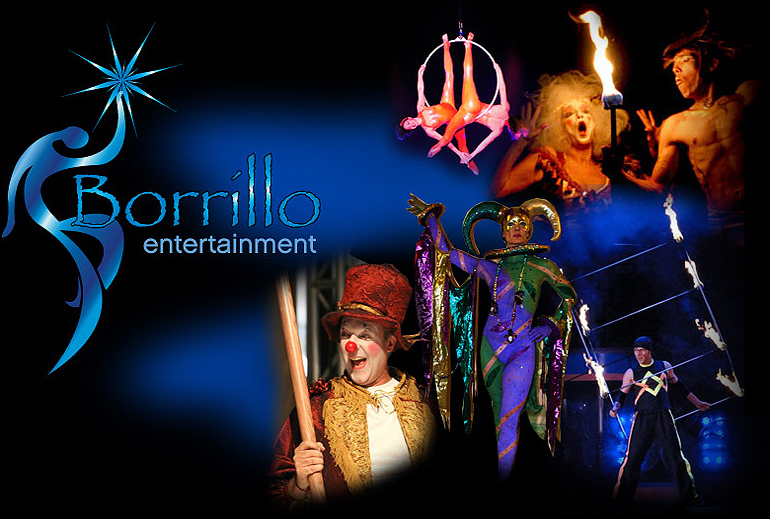 Borrillo Entertainment understands the demand for professional, creative and cutting-edge entertainment. New ideas are the lifeblood of the arts. Creativity is highest and customer service are the most valued commodities in any business. We have served and supported clients across the continental United States, Hawaii, Mexico, Canada and Europe.